Washing for hand hygiene not only removes dirt and soil. Frequent hand washing helps us also in avoiding infectious diseases. 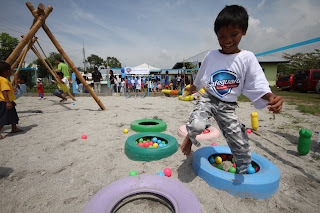 We can get infected with diseases due to bacteria even at home so it is necessary for us to teach the proper hygiene to our children since they all love to play with mud and sand, which host germs. Teach your kids the significance of washing hands properly and take a step towards living a healthy life. Washing your hands is the best way to stop germs from spreading influenza, diarrhea and respiratory infections since our hands are host to many bacteria and viruses that can cause diseasess. 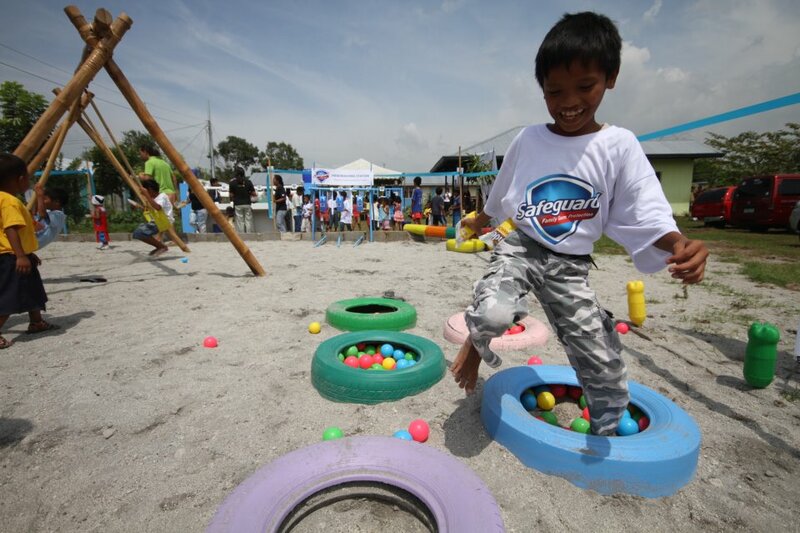 October 15 marks the 5th year of celebrating Global Handwashing Day in the Philippines. 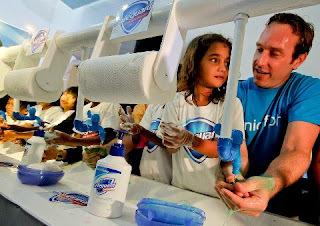 Today stresses the importance of handwashing with soap through a simple message: Clean hands save lives. Millions of lives will be saved if we continously promote washing of hands with Safeguard especially during the five critical moments: before eating, before handling food, after using the toilet, after handling your pets and after playtime! Every human being comes in contact with germs and bacteria daily. People touch door knobs, faucets, stair railings, light switches etc. while doing their routine work, without thinking much about it. And use the same hands touch their face, eyes, nose and sometimes eat food. The germs and bacteria get into our body through thrdr unsafe acts and causeseveral diseases. Hence, it is important for all of us to educate others on right methods to to lead a healthy lifestyle. 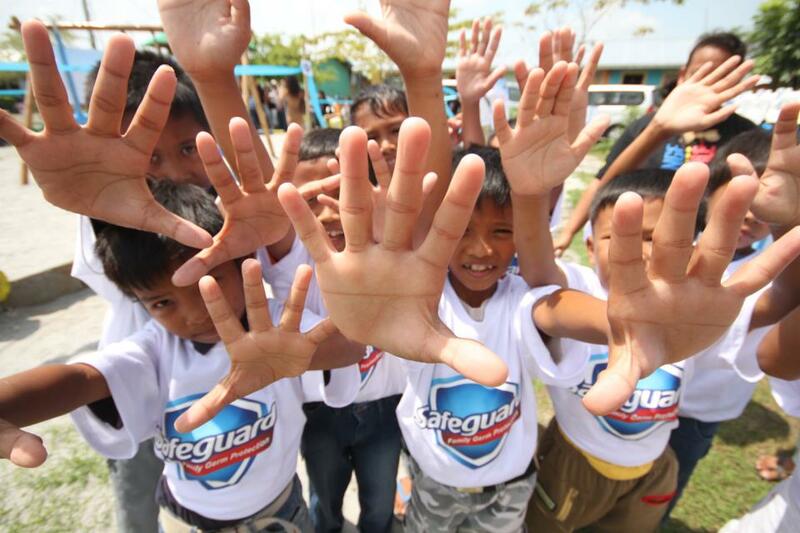 Safeguard invites everyone to join in the celebration of 5th year of Global Handwashing Day by tweeting people you know about checking on hygiene and educating others in the proper way. Tweet with the hashtag #Happy5thGHD #Safeguard.